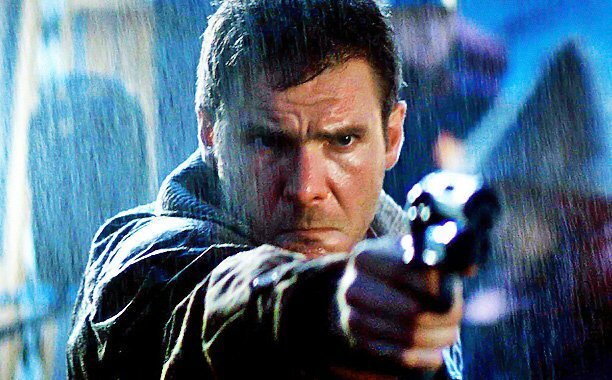 Filming on Blade Runner 2 is scheduled to begin next month, and while we’re very close to cameras rolling, plot details remain under lock and key. It’s no surprise that Warner Bros. is wanting to keep a lid on things; the original film is a beloved cult classic, and that’s likely why the sequel’s presence at the 2016 Licensing Expo is rather… well, barren. As promo posters go, this one manages to get one thing right: the basics. It lets you know that there’s a Blade Runner sequel coming in 2017 and that’s about it. In comparison to when the original came out – 34 years ago – nowadays it’s a million times more troublesome to keep story details secret. Most high-profile movies and TV shows have sneaky set photos wind up online mere seconds after being taken, so it’s understandable why the studio isn’t giving anything away just yet. What we do know about the Denis Villeneuve-directed film is who’s in it. Returning as the brusque LAPD blade runner Rick Deckard is Harrison Ford, who looks to be taking a back seat for the sequel. It’s not confirmed, but rumors suggest that he’ll hand over leading man duties to Ryan Gosling, whose character is unknown at this point. The pair will be joined by a very impressive assembly of talent, including Robin Wright, Mackenzie Davis, Dave Bautista, Ana de Armas, and Carla Juri. 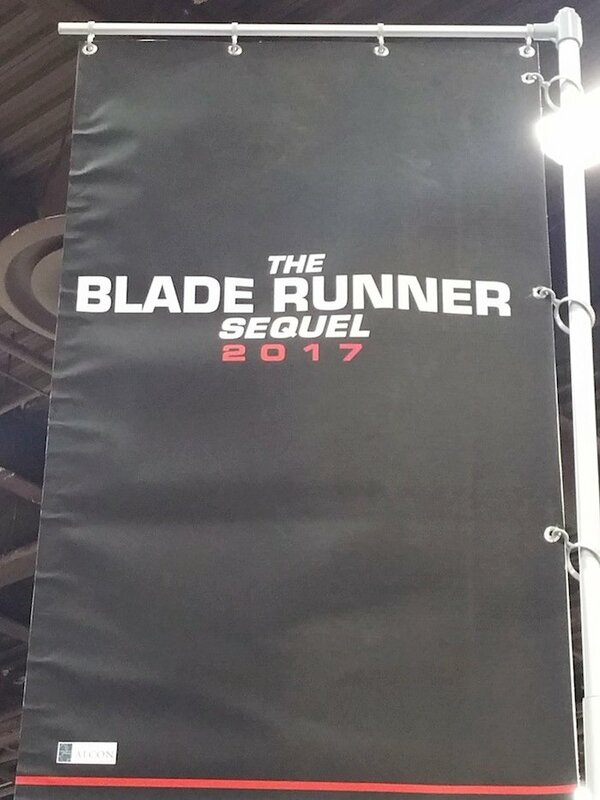 Fingers crossed we’ll find out who they’re playing before Blade Runner 2 opens on October 6, 2017. Until then, check out the promo poster below, and let us know your thoughts.